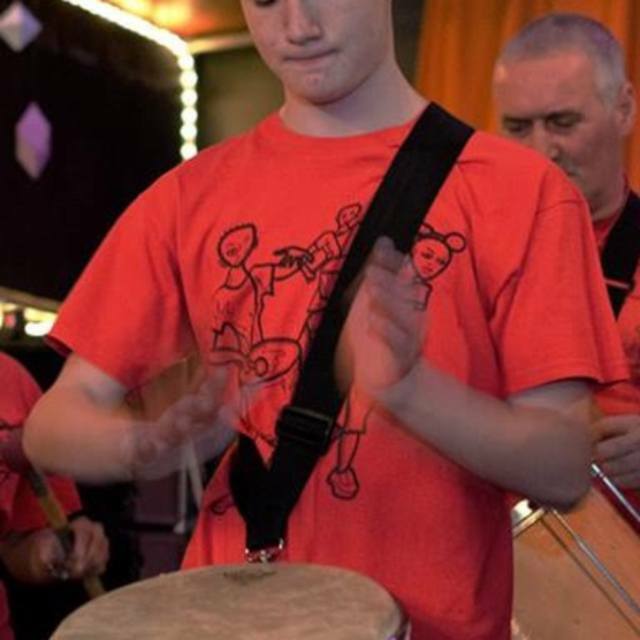 Experienced drummer, self taught for 7 years and always progressing. I've played in some rock bands before, a jazz band and done some lounge type things. I have played the cello for 7 years now and I'm completing my Grade 7 & have played with leading youth orchestras around the north west. I play classical piano but recently have started to branch out into jazz and gospel, very interested in synths and various tech. I've played guitar for about 8 years now and I can play just about anything but I'm not interested in rock, pop, or metal. I like playing jazz and blues, and some soul and reggae too. 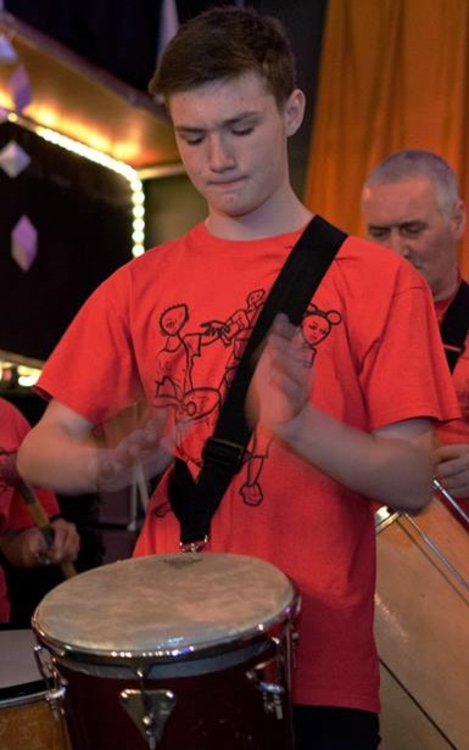 I'm experienced in percussion and more specifically cuban percussion, as I have studied for the last year under the UK's leading latin percussions tutors. I'm a very committed person and someone who keeps to a rehearsal schedule well. 1 Acoustic Guitar, 1 Classical Guitar, 2 Electric Guitars, 1 Ukulele, 1 Banjo & 1 Cello. Various Percussion instruments, pandeiro, a didgeridoo for some reason. Laptop w/ maschine 2.0, fl studio, REAPER, sibelius & soundstage 3.